Nokia rolls out new tiny, colourful Bluetooth headset which weighs just 8.1g and is packed with 50mAh Li-Ion polymer rechargeable battery that offers up to five hours talk-time or 150 hours in standby mode. 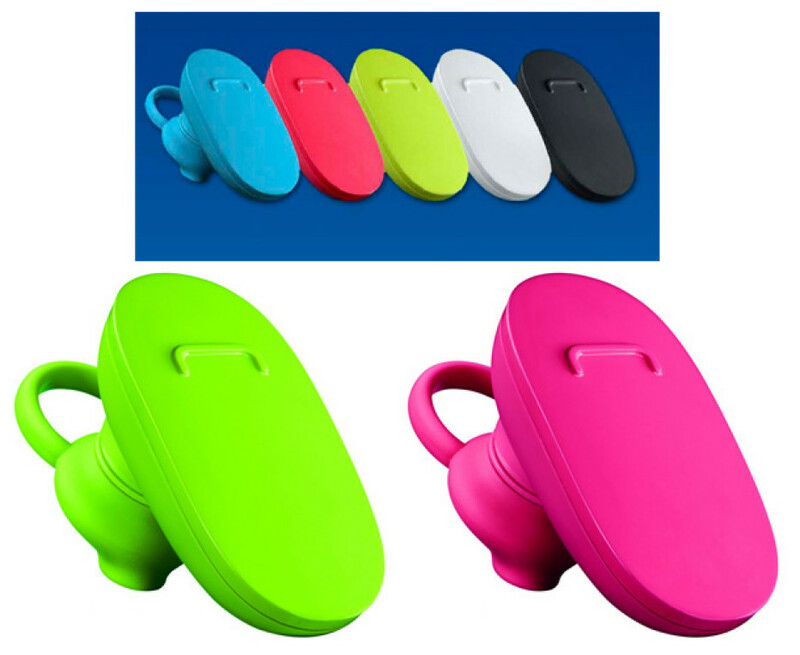 Codenamed BH-112, this Bluetooth headset has rounded shape and measures only 40 x 20 x 25mm. It will let you make hands-free calls and works with any Bluetooth enabled mobile phone up to 10 meters, supports multipoint connections, and comes in in five bold colours- cyan, magenta, green, black and white, with three sets of earbuds matching the color you choose. The BH112 is expected to be available from next month fort €24.